We all like watching hair-raising horror movies. But who would miss a chance to experience the place where the climax scene of the famed movie 'The Exorcist' was shot? 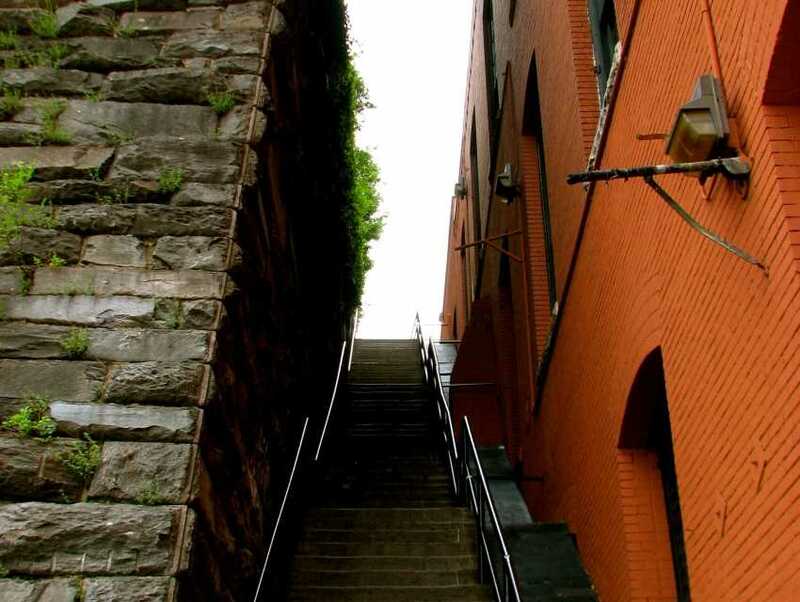 Tourists flock here in Georgetown to see the Exorcist Stairs. Many other movies and television series have also been filmed here. The steep steps and the somewhat ancient and dark ruined structure adds to the effect. If you are lucky, you may also get to see a film being shot and your favorite actors getting possessed by the ghost—right in front of you!